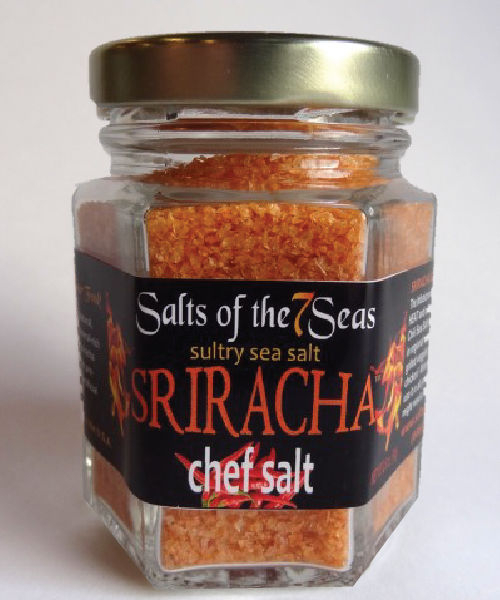 If you like HEAT and a lot of flavor, Sriracha Chili infused sea salt is an inspiration! Left on the vine until it is a crimson red, this popular hot chili’s flavor blooms! Enjoy in regional sauces, sprinkle over grilled veggies and delicious on chicken. Mineral-rich and full of flavor, you can find inspiration everywhere you use it! 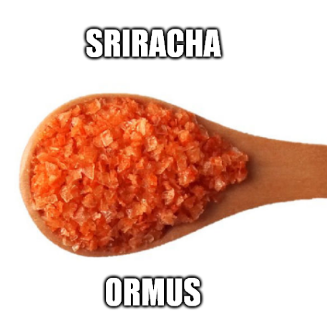 Although sriracha’s popularity may just be recent, its origins are humble. Sriracha sauce (pronounced sir-rotch-ah) is named after the eastern city of Si Racha in Thailand, where it was first created by Thanom Chakkapak in 1933. 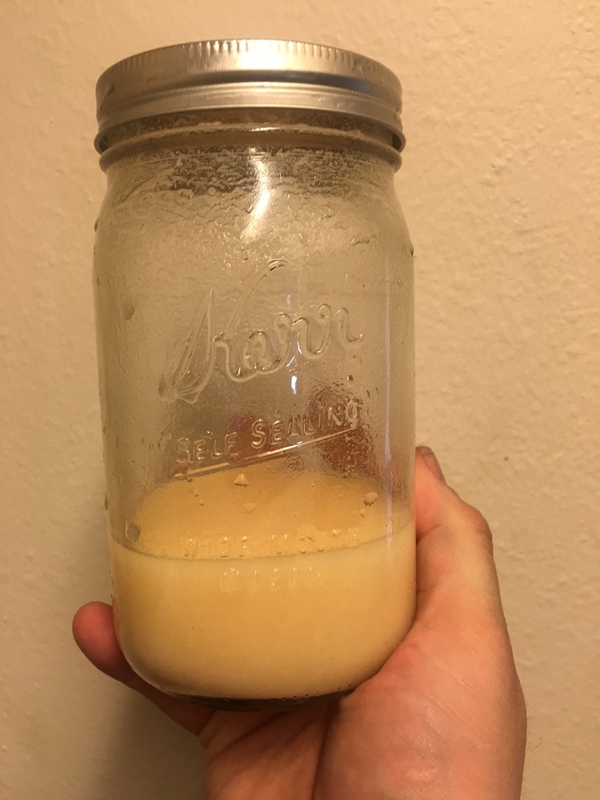 Is Sriracha a Healthy Sauce? Most of sriracha’s benefits come from red chili peppers that form the base of the sauce. Spicy foods like these peppers contain a compound called capsaicin, which can assist in boosting metabolism and weight loss, by helping lower calorie intake and shrink fat tissue. Capsaicin also has antioxidant and anti-inflammatory properties, effective for treating inflammatory diseases and cancers and lowering the risk for tumors. Vitamins A and C are also in chili peppers, and this is why they are able to maintain healthy mucous membranes that help combat pathogens and create white blood cells that fight germs. Locally collected Ormus minerals made with Srircha infused Salt, Dead Sea Salt and harmonically structured water.